When is the last time you had the oil changed on your car? I bet it was less than four months ago. When did you last have your brakes checked? Do you need to replace your tires? Failing to adequately maintain your car can be dangerous and can reduce its useful life. For that reason, most of us are really good about getting regular car maintenance. Well, the same goes for your teeth. 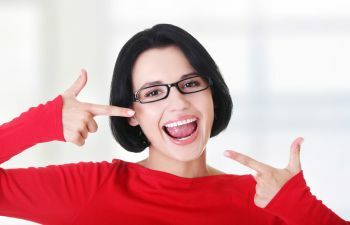 Properly maintaining your dental health can help you avoid costly and painful dental problems and can increase the chances of your teeth lasting for a lifetime. So, when is the last time you visited the dentist? When is the last time you had dental x-rays? Did you let 2013 slip by without visiting the dentist for a routine dental cleaning and checkup If so, resolve to do better in 2014. 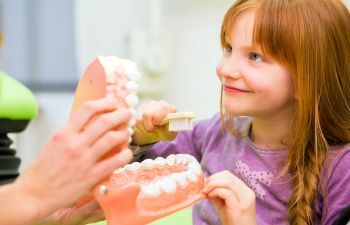 Visiting your dentist for regularly scheduled dental cleanings and checkups is one of the most important things you can do to safeguard your long-term dental health and give your teeth the best chance of lasting for a lifetime. 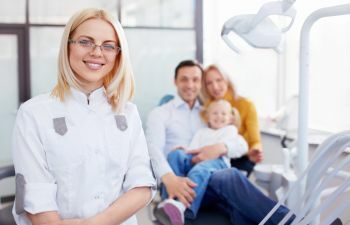 The American Dental Association (ADA) recommends that most individuals visit the dentist every six months for a dental cleaning and examination. 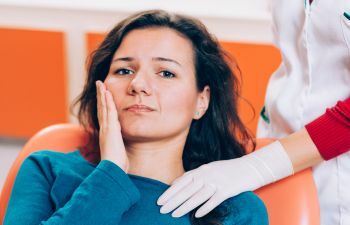 If you have dental health issues such as periodontal disease or tooth decay, your dentist may recommend that you come in more often than every six months. It is almost the end of January. 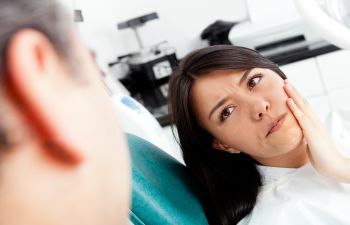 If you are due for a dental cleaning and examination, don’t let another day go by without scheduling that appointment. Have a happy and healthy new year!